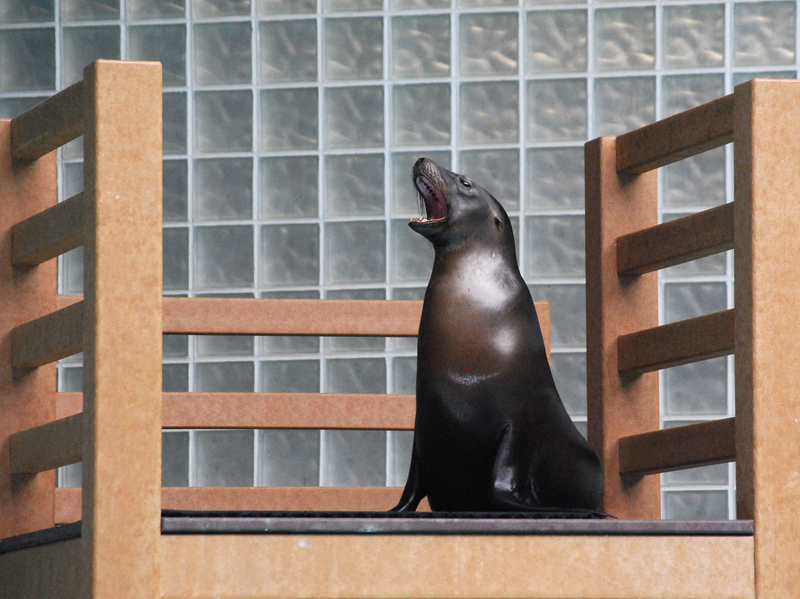 The Aquarium’s resident California sea lions take the stage during daily shows in the Foxwoods Marine Theater. 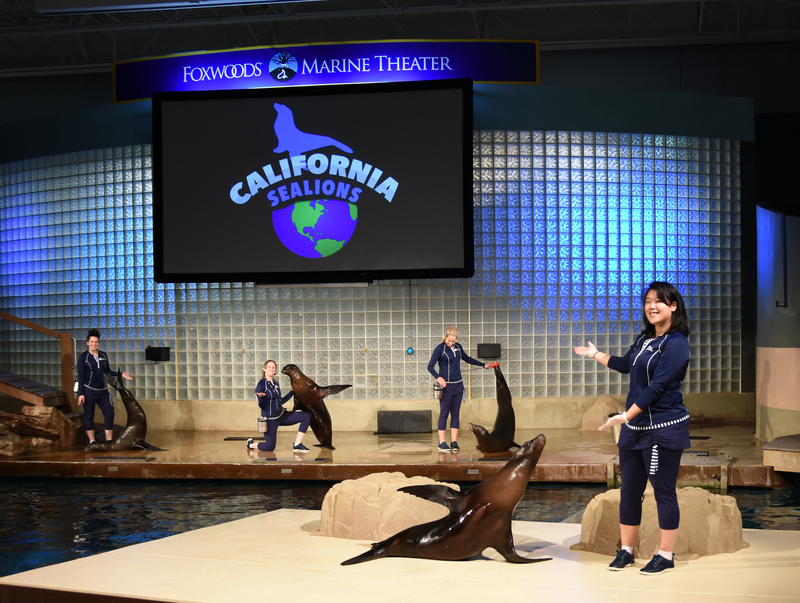 A favorite of all ages, the sea lion show is a truly unique opportunity to experience lions of the sea close up and in action! It’s live theater, so each show is one-of-a-kind! This engaging show is about 15-20 minutes long. Admission is included with your Aquarium ticket or membership! Be sure to check the event board for showtimes when you enter the Aquarium. An extraordinary adventure for all ages, SMALLFOOT 4D Experience turns myth upside down when a bright young yeti named Migo finds something he thought didn’t exist – a human. With the help of a secret society of yeti youths, Migo sets out on a spirited quest to convince his community that the legend of “smallfoot” is actually true. Stunning 3D and special effects illuminate the humor and excitement on this discovery of friendship, courage and acceptance. Check the info board inside the entrance to find the show time that works for you! All shows subject to change and availability. his 4D Experience® explores how dolphins engage with each other to survive, thrive and play in the ocean.